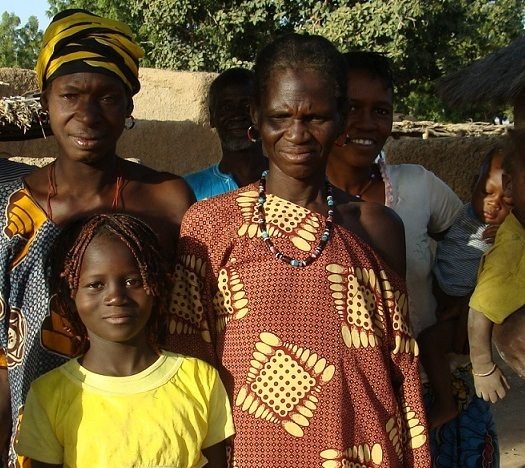 Since 2014, Alland & Robert has been involved in the El Humera Project, to help local populations in the Sahel, in initiating the building of infrastructures in remote areas in Africa. 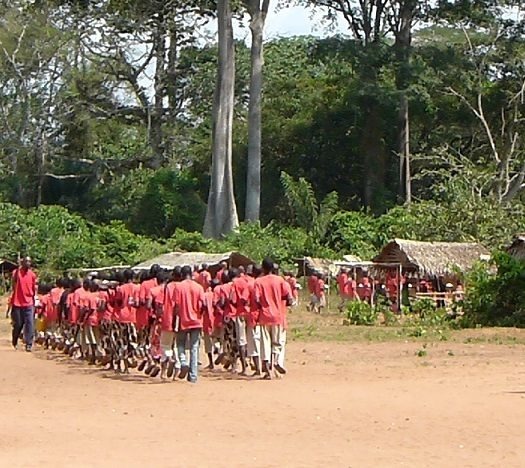 Alland & Robert initiates community projects in acacia gum harvest areas, in partnership with local suppliers who know the local populations. 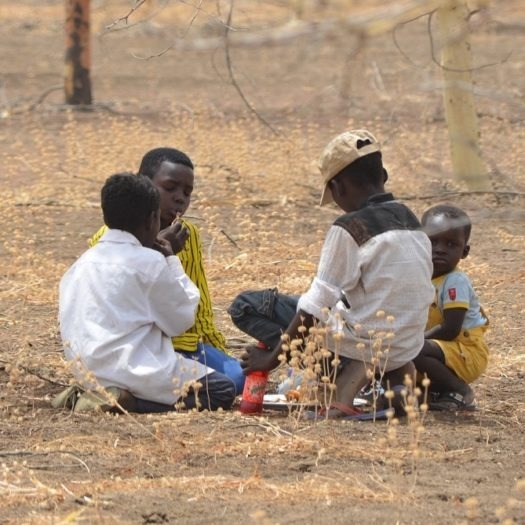 More specifically, the El Humera project was originated in 2014 by Alland & Robert and its local Sudanese supplier, both alerted by the situation of a remote village called El Humera. 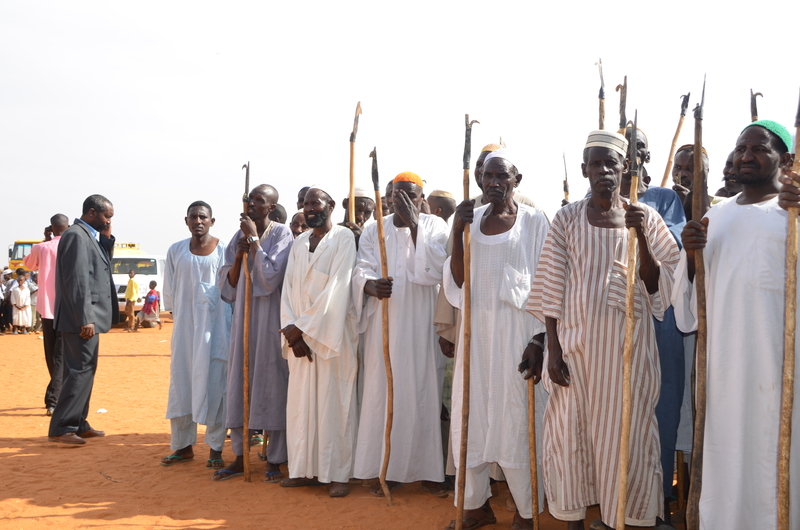 This village is located north of El-Obeid, south west of Khartoum. This area is historically well known for acacia gum harvesting, and for the quality of raw materials. However, a massive desertification of the village occured, a result of a lack of infrastructures and access to drinkable water in the area. The insufficiency of water is a key problem in the gum acacia harvest areas, which are often in dry, remote regions. 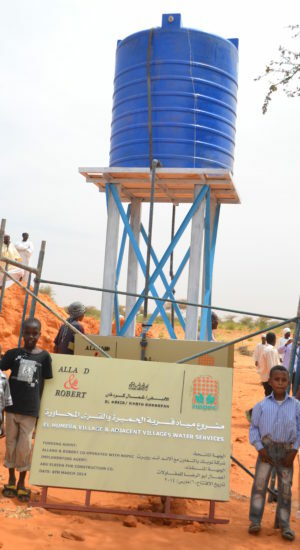 Alerted by this situation, Alland & Robert and its supplier decided to invest to build a 189 m3 water tank, and provide reliable water supply to the village of El Humera. The tank is now in operation and managed by the village committee. The village lives again, and acacia trees are harvested, providing a decent income to farmers. Around 450 families benefit from this project. It represents on average 3 500 persons. Alland & Robert keeps on following the development of the village of El Humera, and is closely in contact with members of the village in order to ensure the equipment’s smooth run, and help resolve any issue that may arise. Alland & Robert’s CEO Frédéric Alland has also met with local NGO representatives in order to gather information about the needs of the gum acacia communities, and particularly with the Tallib Women Gum Producers Committee, an organisation who represents women who work in the Gum Acacia industry in the village of El-Nihud in Western Kordofan.